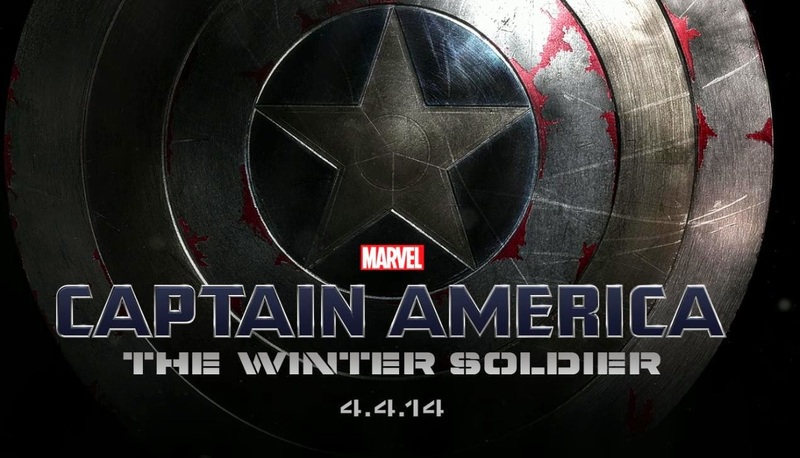 In 1944 Captain America sacrifices himself, foiling Hydra’s plan and insuring America’s success in the war. Now 70 years later, Cap looks to continue his battle for truth, justice and the American way, but the world has changed and the lines between good and evil has been blurred, leaving him in a precarious position not knowing who to trust and what to believe in anymore. Captain America: The Winter Soldier is a serious, grounded, visceral experience as compared to it’s spin off Avengers predecessors Thor: The Dark World and Iron Man 3. Unlike those last two films by Marvel, which played out more like superhero comedy films, Cap swaps out gags for a story with a brain. Audiences will have to pay attention and switch on their brains, as the Russo Brothers crafted out such a wonderful story that reflects many political and social issues we are facing in the world today. As such the film tends to resonate with you a little more then it would if it was just a plain old action film. For a character like Captain America, a man that is defined by his truth, honesty and an inclination to always does the right thing. It becomes incredibly hard for him to determine what is right and trying to figure out just who exactly are the bad guys? Cap is a lost soul, but its not technological advancements that has him at odds with the modern world, but rather how morals have been swayed and skewed. A certain virtue and integrity is lost on many people, everybody has secrets and nobody is who they say they are. Its what I loved about the film, the mystery, adventure and spectacle of the whole thing. There is amazing action scenes and some of the best fight scenes you will ever see in a Marvel film, yet they still manage to fill the film with rhetoric that gets one thinking about the world. For all of Cap’s many virtues, his someone who is stoic, internalising a lot of what he goes through and not necessarily sharing them with anyone. In the comics, this is fine because you get to peer into the characters thoughts; on film you not afforded that luxury. This is where Falcon, Sam Wilson (Anthony Mackie), and Black Widow, Natasha Romanoff (Scarlett Johansson), really come into play into the story. Both characters provide a foil to the stolid Captain America. Falcon in particularly proves to be someone that shares Cap’s values on what’s right and what’s wrong, but he also empathises with Cap and understands the effect of war on the man. 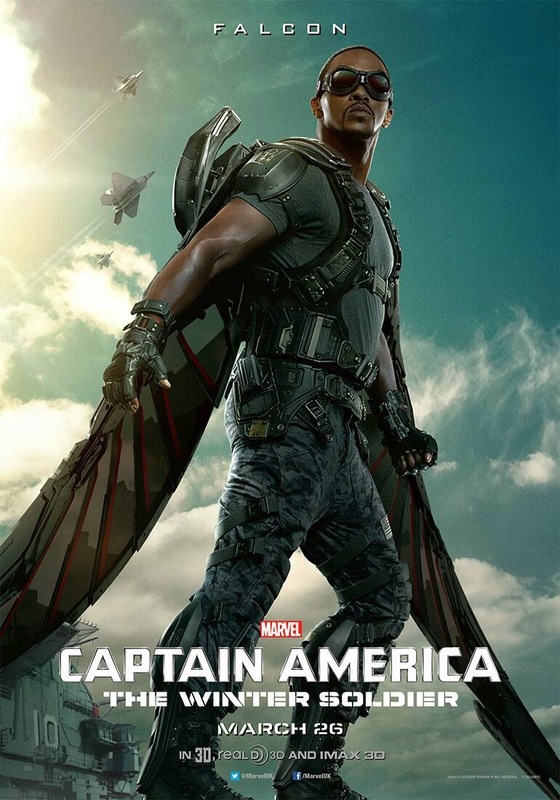 It has to be said, Anthony Mackie has Falcon, is just awesome, he brings a lot to the role, and offers the film some moments of humour and probably some of the best action scenes in it. Natasha, on the other hand, comes from an entirely different world from Cap. They work together, but Cap is pretty much an open book for the world to read, Romanoff, is an enigma. She has different faces for every occasion and in some cases that would be literal. It’s interesting to see how Cap and Romanoff’s relationship develops throughout the film as we see a bond of trust really forming between the two characters. 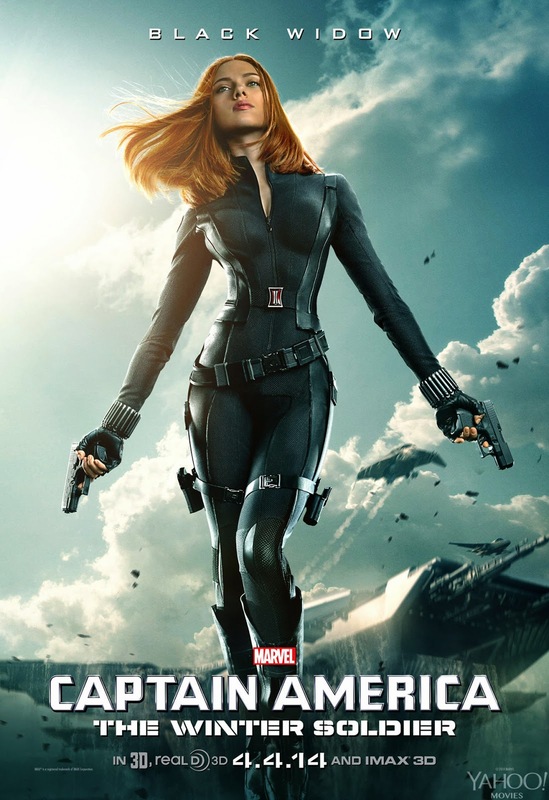 Romanoff certainly isn’t in the film just to be pretty, but rather she’s a reflection of the deception, lies and dishonesty that’s permeated modern culture. It’s a wonderful contrast between these two characters that offers the film two different viewpoints. I don’t think anybody thought that we would ever see Robert Redford in a Marvel film, and yet here is, and his awesome. I thought that Redford’s role as Alexander Pierce would be nothing more than a glorified cameo, I was so wrong. Redford’s role in the film is quite meaty and substantial. He really brings a gravitas to the film, which really helps ground it. 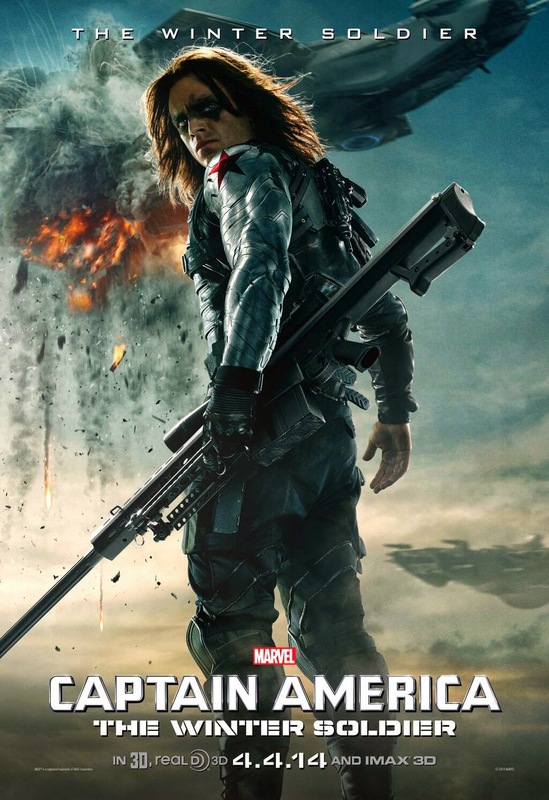 The villain of the piece is The Winter Soldier, whose identity I wont spoil for those of you who still don’t know, a truly badass, merciless assassin. 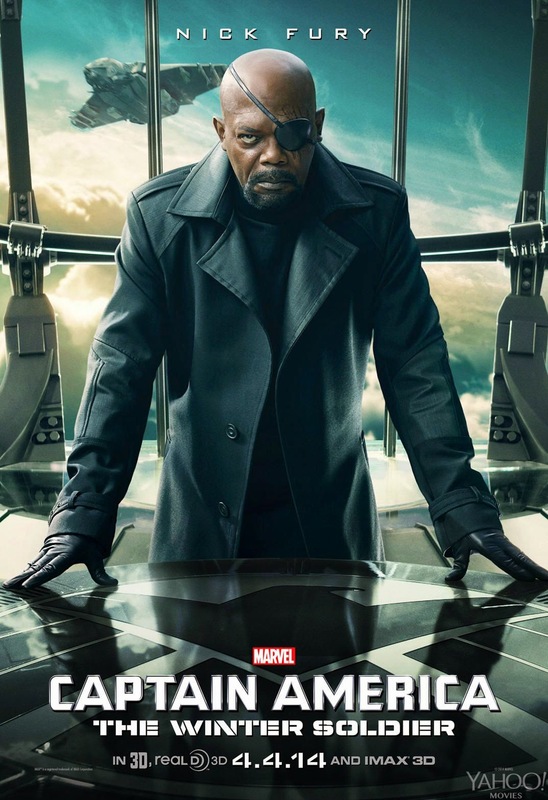 There isn’t a villain in the MCU like him. His near unstoppable, unforgiving and vicious. The Winter Soldier will do whatever it takes to get his prey. The Winter Soldier is really a film that’s full of wonderful performances all the way around, some of the best fight scenes in any Marvel film, my personal favourite being, Captain America vs. Batroc! It has amazing story filled with political intrigue, a touch of humour and has many surprising twist and turns. It also has major repercussions for future Marvel films as well. 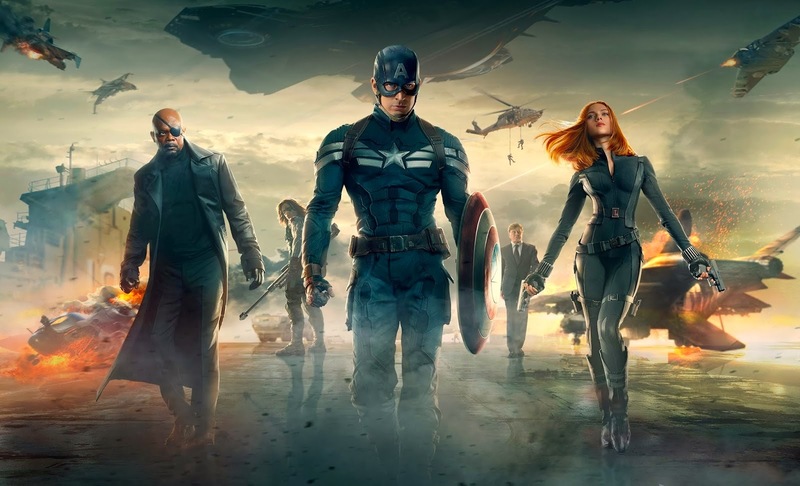 Captain America: The Winter Soldier is based off one of the most amazing Captain America comic book story arcs in recent years, and I’m glad to say the film is certainly just as amazing as well. Definitely one of Marvel’s finest.